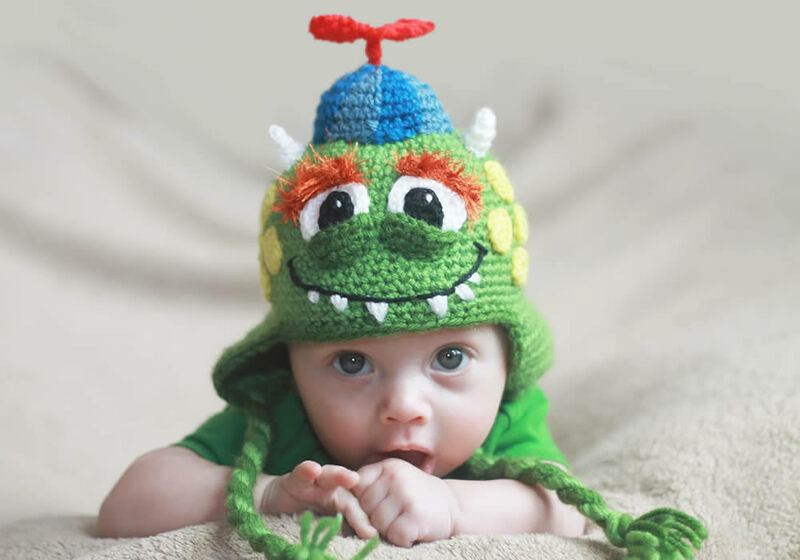 Our new monster hat pattern has now been released! Use code GOOGLEY to get 15% off through the end of tomorrow (10/1 Mountain Time). You can purchase this pattern through my website www.briabby.com or directly from Ravelry at http://www.ravelry.com/patterns/library/googley-monster-hat. Pattern includes instructions for sizes newborn through large adult and most sections of the pattern are optional so you can make your monster as simple or as detailed as you’d like and you can mix and match the pieces to make each monster hat unique. My family actually all loved these monsters so much that we are all going to be monsters this Halloween so you’ll see 3 more color options soon as I complete our monster family! It was so hard for me not to share the girl version with you guys as soon as I completed it because I loved it so much. What do you think?